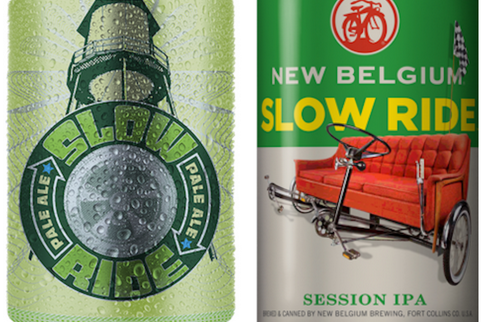 After months of uncertainty it looks like the legal conflict between New Belgium Brewing Company and Austin-based Oasis, Texas Brewing Company over the trademark for the beer name Slow Ride has been dismissed by a Colorado judge. We are pleased to announce that our lawsuit with New Belgium Brewing is finally behind us. The judge dismissed it and agreed that the jurisdiction of Colorado was not appropriate. New Belgium claimed that our attendance at GABF satisfied “minimum contact” which was absurd and very costly to defend. 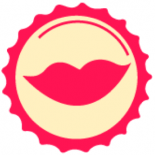 Rest assured small brewers of America, you CAN participate in the Great American Beer Fest without falling under the long arm of Colorado law or violating the laws of interstate commerce created by your respective State’s beer distribution governance. NBB continues to say that we do not want to settle. This remains untrue. We have made multiple offers, even traveled to meet with them in Denver; however they won’t send anyone with the authority to make a settlement decision and reject all of our offers. We are overwhelmed w/ the outpouring of support from our fans and appreciate all the letters, tweets and emails. We will be steadfast in defending our rights to our beers and continue to brew and distribute (the original) SLOW RIDE. To all the small craft breweries across the land , keep brewing great beer and keep fighting the good fight – you’ll always have a seat at our table! The recent decision by the US District Court of Colorado to grant OTBC’s motion to dismiss is based on the Court’s finding that OTBC does not have sufficient business in the State of Colorado to allow the suit to continue in a Colorado court. This is in no way a reflection of the merits of our case, but simply a redirection to the US District Court of Texas as the proper venue to determine this case. We remain open to settling this situation amicably and out of court. Short of that, we will continue to pursue geographic clarification as to rights and usage of our Slow Ride trademark brand in a Texas US District Court. @newbelgium @BitchBeerBlog You claim to want to settle, yet have never offered anything.We have been/remain ready to settle. Let’s hear it. Suppose we’ll continue to update this thread as developments unfold. Omg, plz update. Best tweets ever.